Plastic is destroying our planet! You have many rivers and oceans flooded with plastic cups and bottles. Animals dying because of human consumption. Those plastic water bottles you keep purchasing, are adding to the problem. Did you know that there is a new way to get the taste of bottled water without the single use plastic? To be more sustainable and end single use plastic when it comes to water consumption, Phox allows us to do just that with their new V2 water filter. 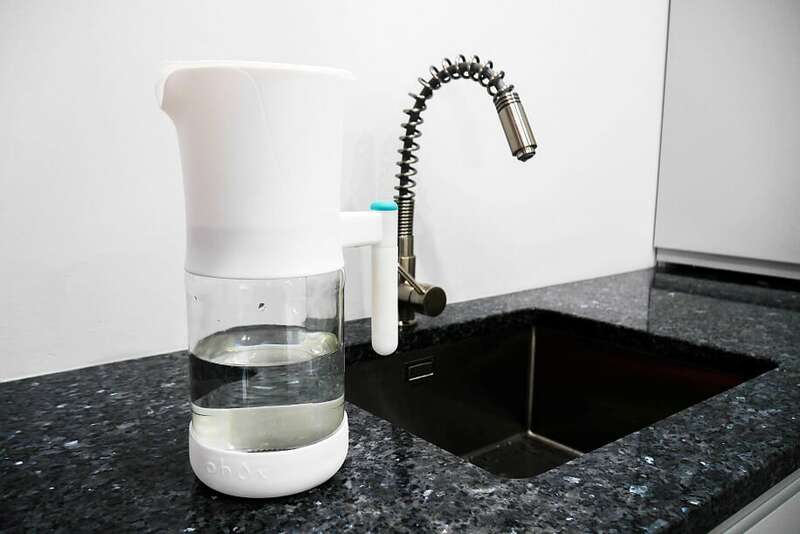 It is a new sustainable water filter that’s hitting the market today, and one that you need in your life if you are seeking to be more conscious about your consumption. What’s the problem with bottled water? In the early 1960s high-density polyethylene was introduced into the production industry, making plastic bottles inexpensive to produce. By the early 1970s the food industry replaced glass with plastic because it’s lighter & cheaper to make. In the mid 70s, beverage containers became the fastest growing component of solid waste. Fast forward to 2016 approximately 40.22 litres of bottled water was consumed per person in the UK. Whilst this may not seem bad, it is widely quoted that bottling water produced more than 2.5 million tons of carbon dioxide. That it takes a huge 3 litres of water to produce just 1 litre of bottled water, this is a huge issue when you consider that many places are facing water scarcity. By eliminating water bottles from your lifestyle you could save water, reduce your carbon emissions and produce less waste. The Phox water filter can help with that! “We are here to provide a solution to an ever increasing single-use plastic problem. Our planet is overflowing with plastic bottles, used for a matter of minutes but creating waste for centuries. An innovative product, that is made of recycled materials (glass and plastic.) The product prides itself in being zero plastic waste as you don’t need to replace the water filter cartridges when they run out, Phox has created a fully re-usable cartridge wherein you simply replace the inner material which is delivered straight through your letterbox. Standard water filters take out the contaminants and even some minerals we really need. The V2 water filter adds in essential minerals, providing you with the necessary minerals to keep you healthy and hydrated. Not only does it help with reducing plastic waste, and makes your water healthier, the V2 reduces carbon emissions. The company based within the UK, Scotland to be specific, prides themselves in enduring that all manufacturing, packaging, and distribution of the V2 is done within a 50 mile radius of their office. I think this product is such a great addition to the sustainable market, it allows you to be conscious about your waste, water and sustainability. V2 is carbon conscious and sustainable not to mention it has a beautiful design, I can’t wait to see the product rise to success. Sustainability is on the rise today, many more people are aware of climate change and global warming that they are changing their lifestyles to be eco-friendlier. 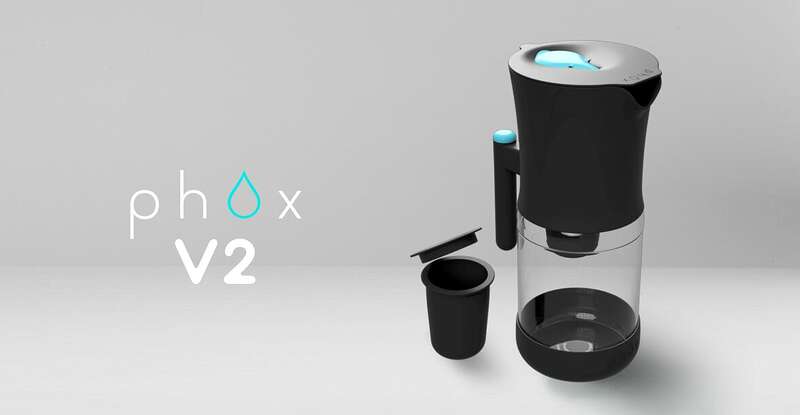 Phox is offering you the chance to make the switch to a more environmental water filter, you can get your very own V2 over at Phox. You won’t regret it, because you’ll be drinking clean without any nasties. 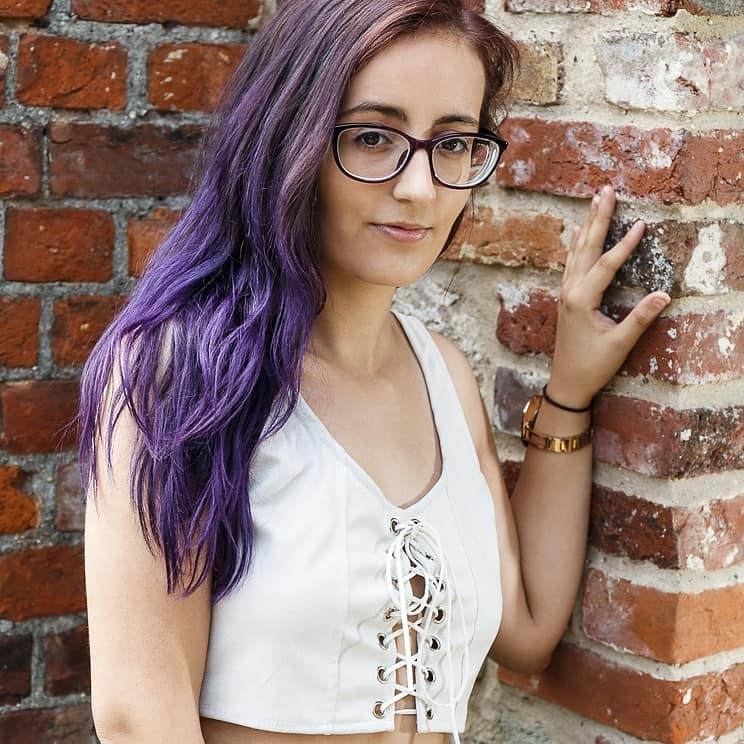 Post is sponsored by Phox.